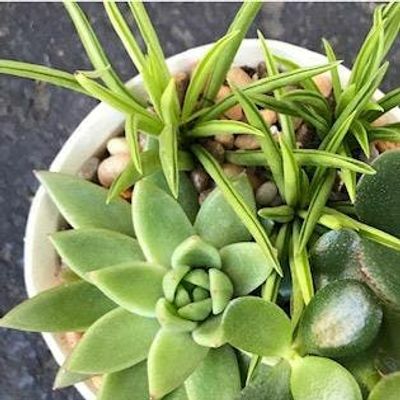 Grab your boyfriend, girlfriend, or lots of friends and join us to learn about succulents. We'll have lots of great varieties of succulents, great containers, and all the materials you need to create a planter or terrarium. We'll talk about tips and tricks to keep these finicky plants thriving. Your ticket will include a drink of your choice (30+ rotating taps of craft beer, wine, or cocktail) plus snacks. What are parking options for the event? There is street parking on Madison and a parking lot across the street.